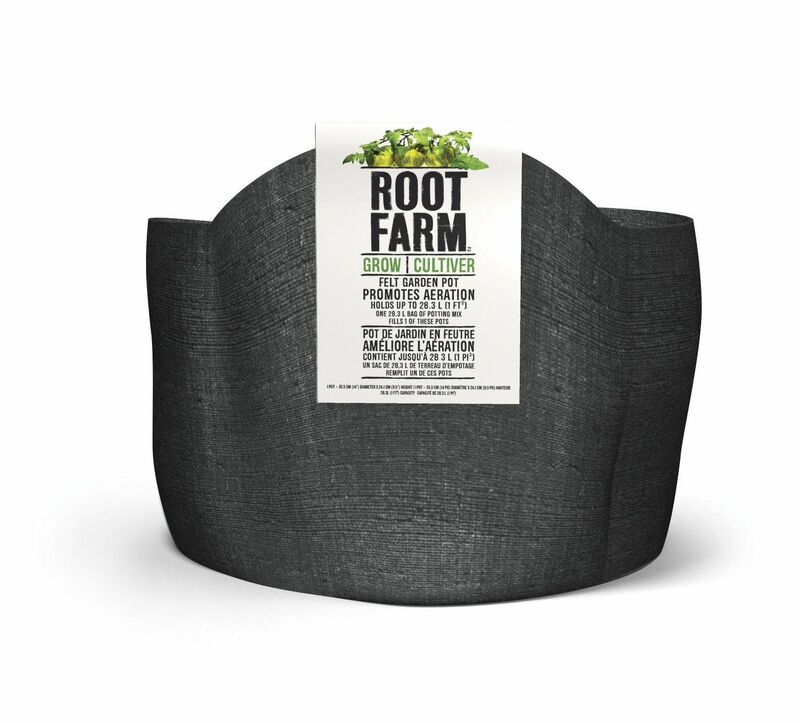 If you want to guarantee great results with your hydroponics, stock up on Root Farm™ Felt Grow Pots. These lightweight, breathable 23.9 L pots promote healthy growth by releasing heat, preventing root circling, and aerating and pruning root zones. Plus, they’re machine-washable so you can plant, grow, harvest, rinse and repeat!